The Champlain Valley region features Vermont’s largest hospital and health care center – The Fletcher Allen Health Care facility, which is also known as the Medical Center Hospital of Vermont. This huge hospital has a nationwide reputation as being a superb health care facility. 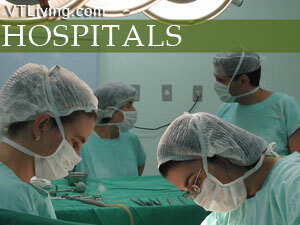 Vermont Hospitals are also located in Morrisville, St. Albans, and Middlebury. Welcome to the Vermont Hospital Guide from Vermont Living Magazine. Whether you are visiting Vermont , moving to Vermont , or already live in Vermont, you want the assurance that you’ll always receive the best in medical care, should you ever need it. Vermont has some of the finest health care centers and hospitals in the country. 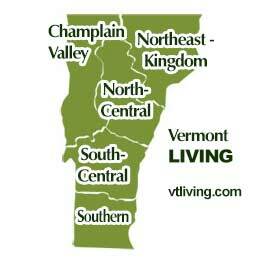 Find more information about Vermont Hospitals, Medical Centers and Clinics by following the map below. Ask us about VT hospitals or share your health care comments.